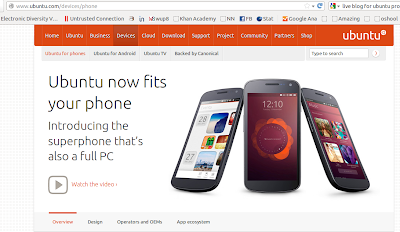 Canonical just today on 2nd Jan 2012 released it's Ubuntu OS for phones. 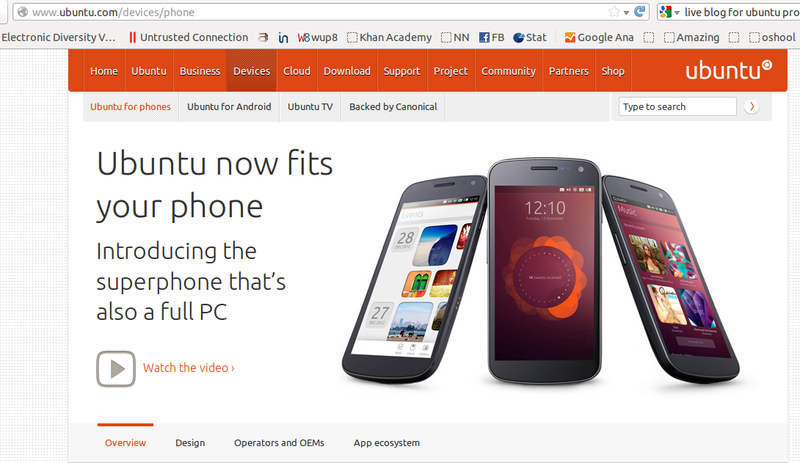 And an Ubuntu-powered phone has also been unveiled by the founder of Canonical, Mark Shuttleworth in London, today. Finally, my favourite Operating System is available for smart phones. Let's see how it looks, works and feels on your smart phone with this teaser trailer.